Patent-pending formulation takes a multi-dimensional approach to targeting visible signs of aging on the hands. 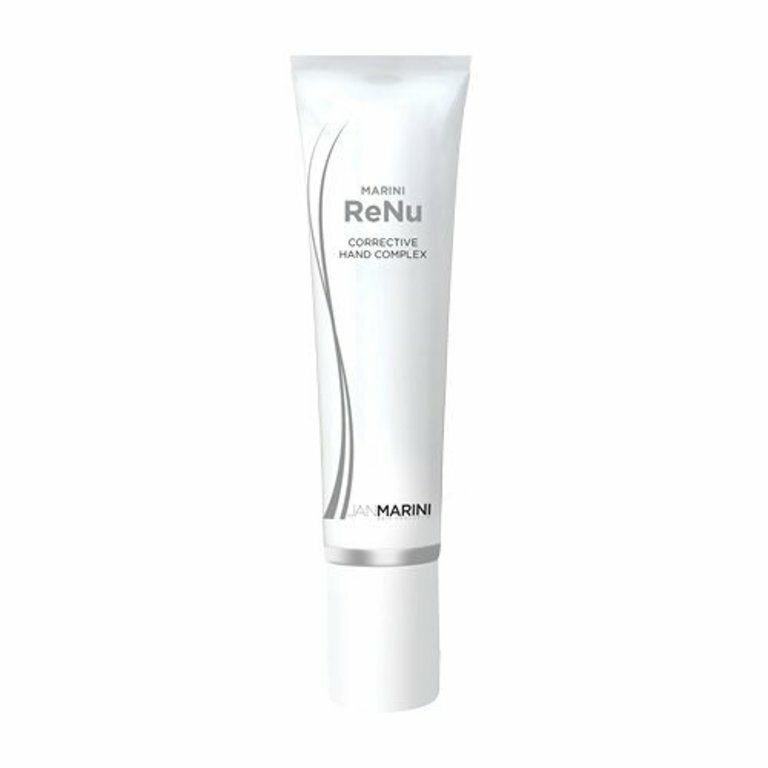 Marini ReNu is an exciting new patent-pending, multi-functional solution shown to brighten overall skin tone and decrease the appearance of wrinkles, uneven texture, and discolouration on the hands! Apply sparingly morning and evening to the backs of each hand. This patented formulation combines advanced growth factors, peptides and antioxidants to hydrate skin, reduce the appearance of fine lines and improve the appearance of texture and overall skin tone. Revitalize and volumize with Hyla3D HA Activating Complex. Take a 3-dimensional approach to restore skin's hydration and youthful volume! 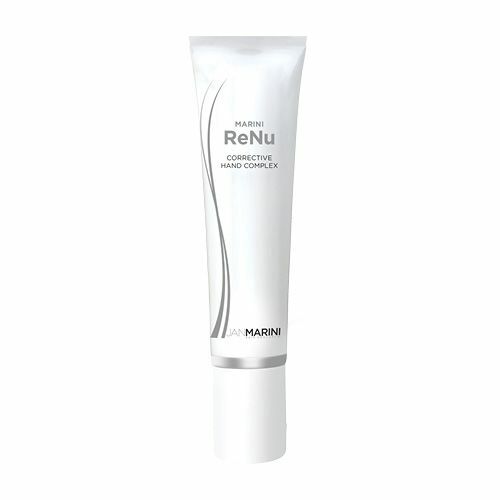 A potent Vitamin C skin cleanser with a luxurious lather, suitable for any skin type.